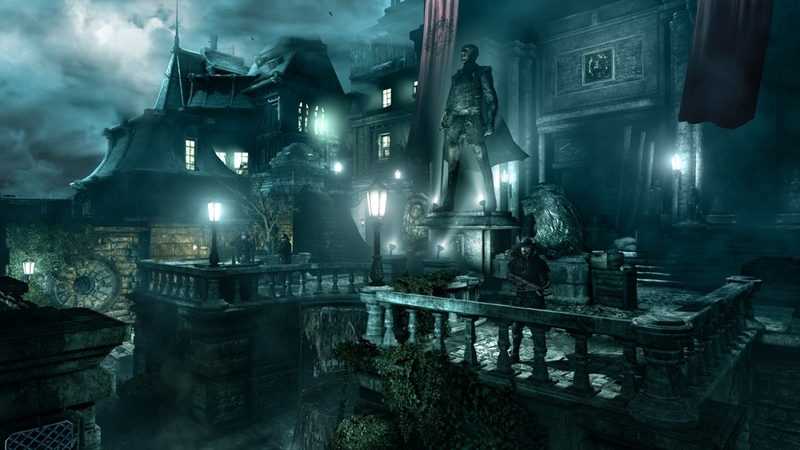 As the Master Thief, infiltrate the City’s most secure location, Stonemarket First Bank, to retrieve a coveted heirloom. 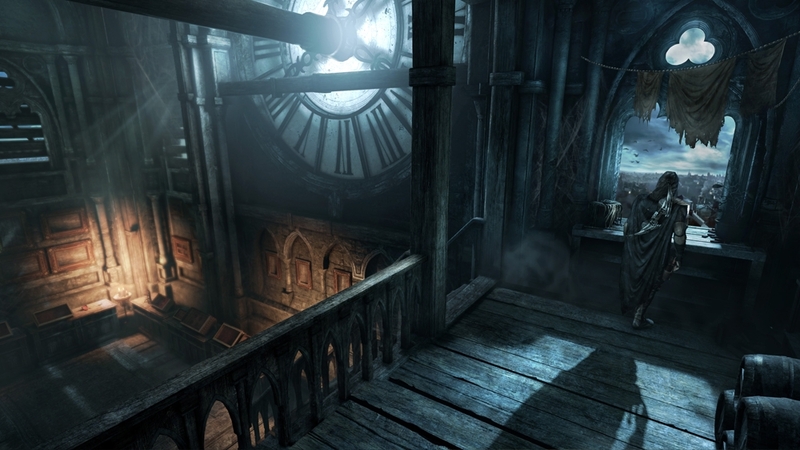 To this day, the heavily guarded and treacherous place remains impregnable, but that’s about to change… • Unlock a challenging mission that will put your thieving skills to the test. • Outsmart security measures found exclusively in this mission • Search for the Bank’s unique loot and many other secrets! 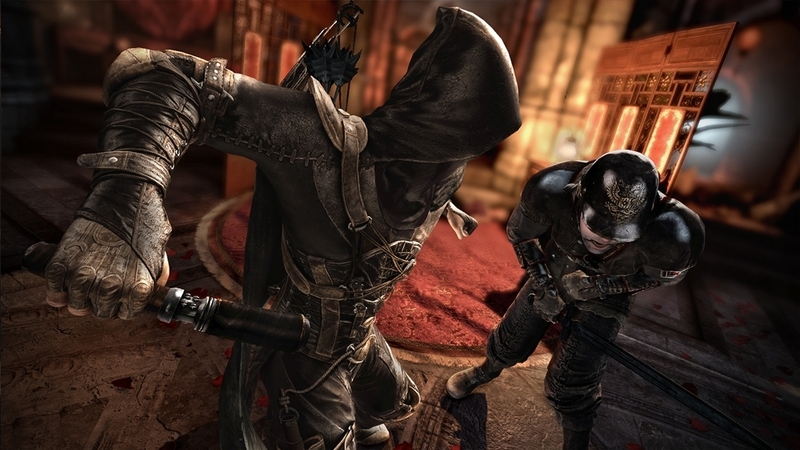 Outfit your Xbox LIVE® Avatar with a guard costume from THIEF’s Watch faction! "The Forsaken - Challenge Map: Explore a sinister abandoned facility, steal all its darker secrets and escape what may be lurking in the shadows… Challenge your friends and rediscover areas of the game with complete new rules! 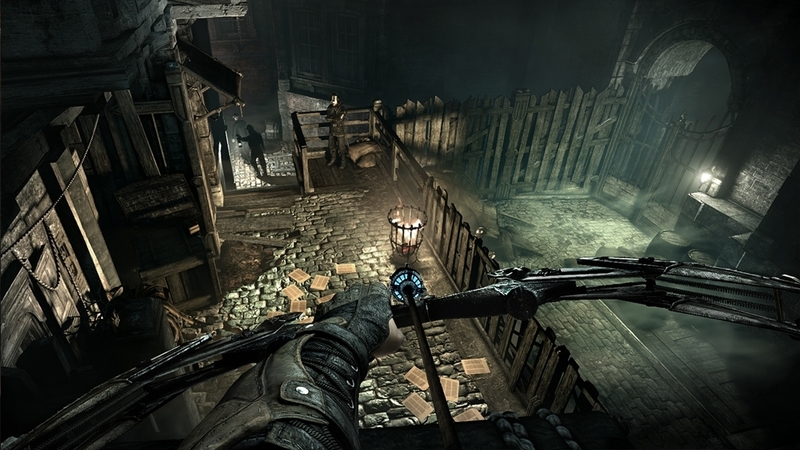 The player can play “The Forsaken Challenge Map” in 3 modes: - Chain & Gain - Special Loot Hunt - Chain & Gain Limited"
Outfit your Xbox LIVE® Avatar with Garrett’s unique bow and become a Master Thief! 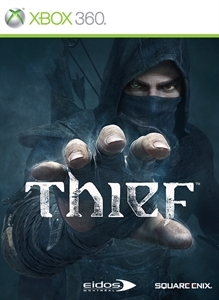 Some steal to survive, Garrett survives to steal…Become a Master Thief! 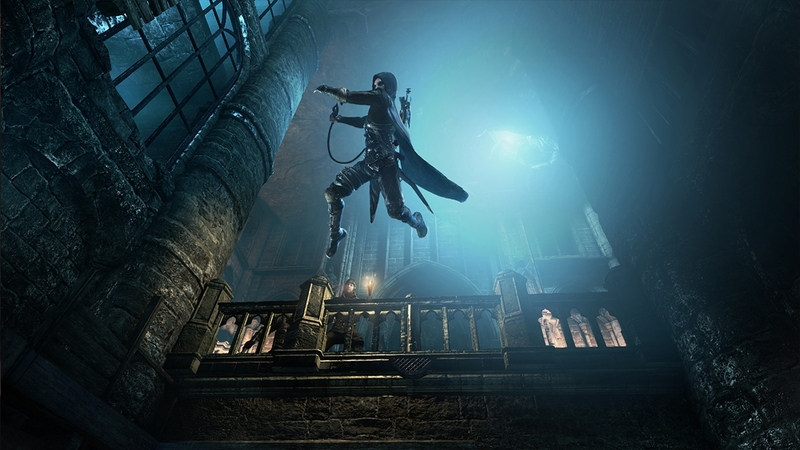 Step into the Shadow, as Garrett, the Master Thief! 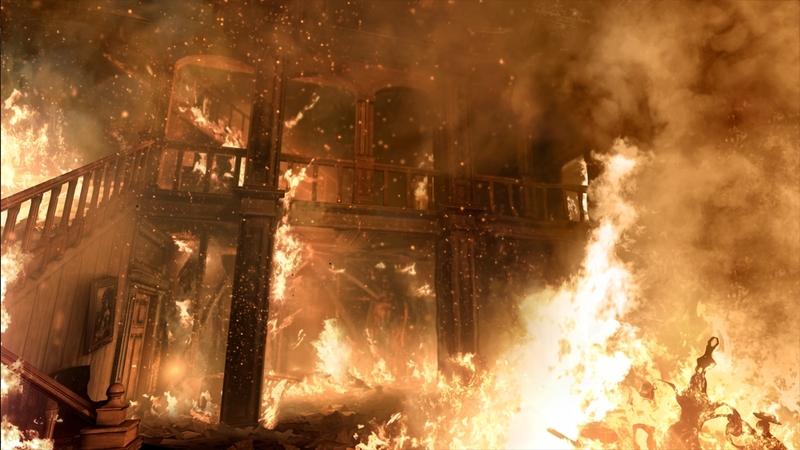 The City has changed, the balance has shifted, all because men in robes had to tamper with forces they could not fully understand. 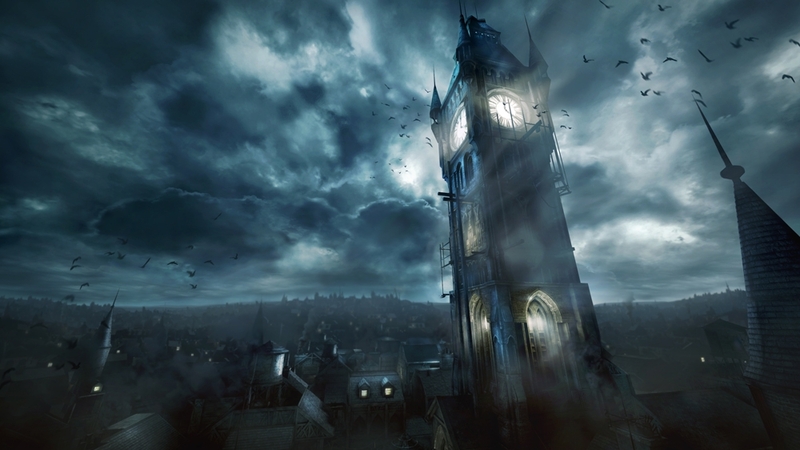 Garrett is no saviour, but he may be forced to step into the light before the City succumbs to darkness. 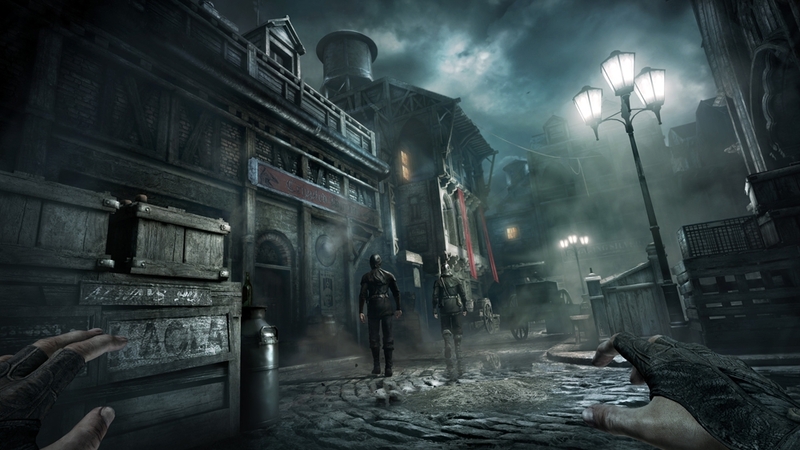 In this gameplay trailer, get your first in-game look at Garrett's hideout, the dark alleys of the City, and your old friend Basso. 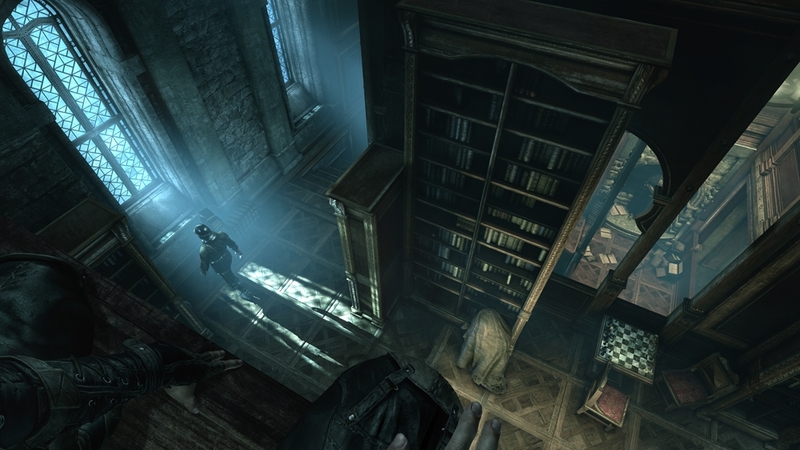 See all the pillars of Thief gameplay in action - Infiltration, Theft and Escape - as Garrett enters the Baron's manor, grabs the shinies and leaves without a trace. The challenge is everything. 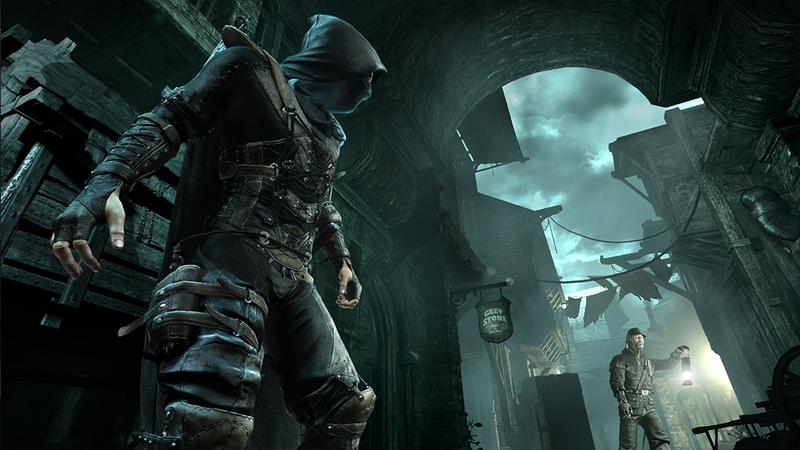 Become The Master Thief by wearing Garrett’s official costume. 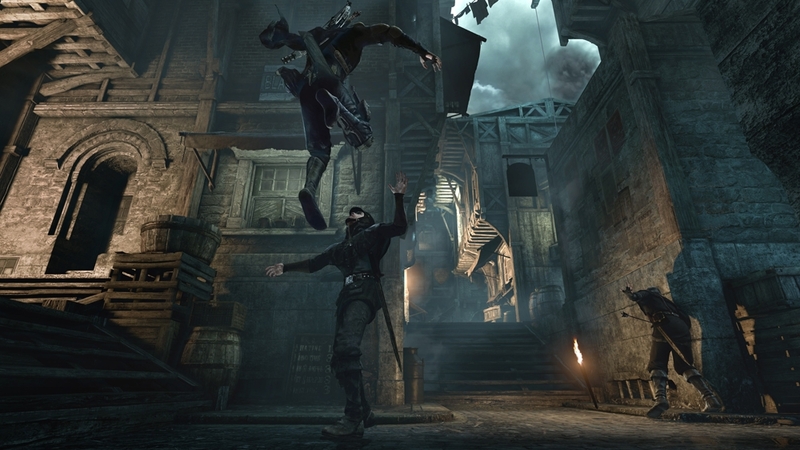 Garrett the Master Thief is back with this announcement trailer for Eidos-Montreal's reinvention of the classic series. 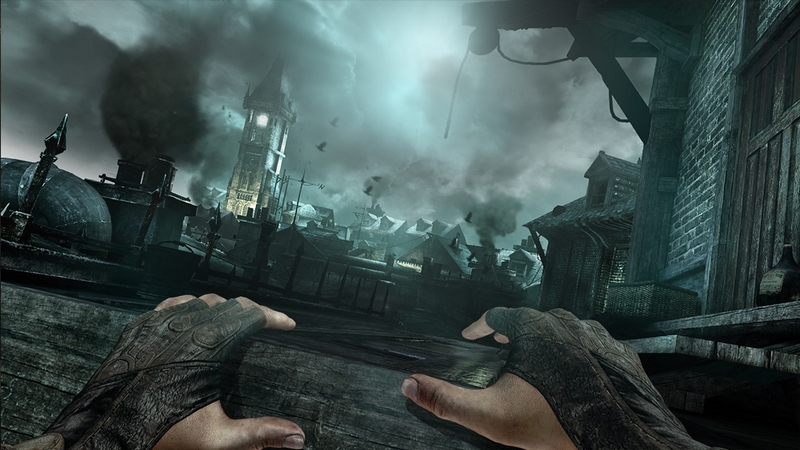 Step into the silent shoes of Garrett, a dark and solitary thief with an unrivaled set of skills. 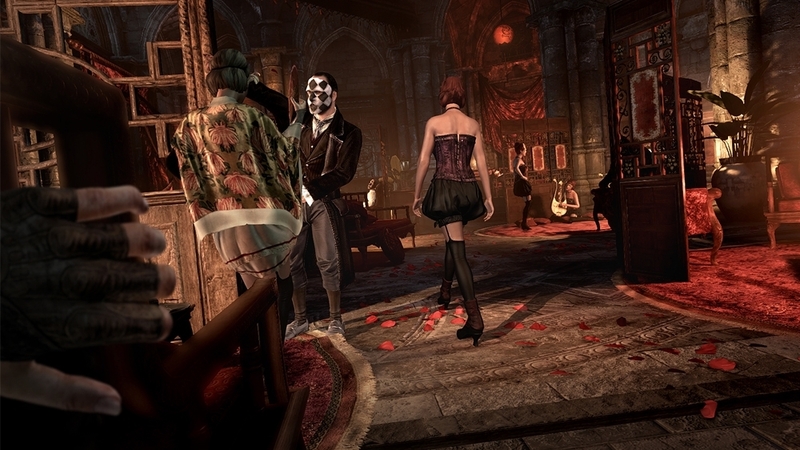 The most challenging heists, the most inaccessible loots, the best kept secrets: nothing is out of his reach. Some steal to survive, Garrett survives to steal… Get inside the mind of Garrett and understand what it takes to become the Master Thief. What's Yours Is Mine. 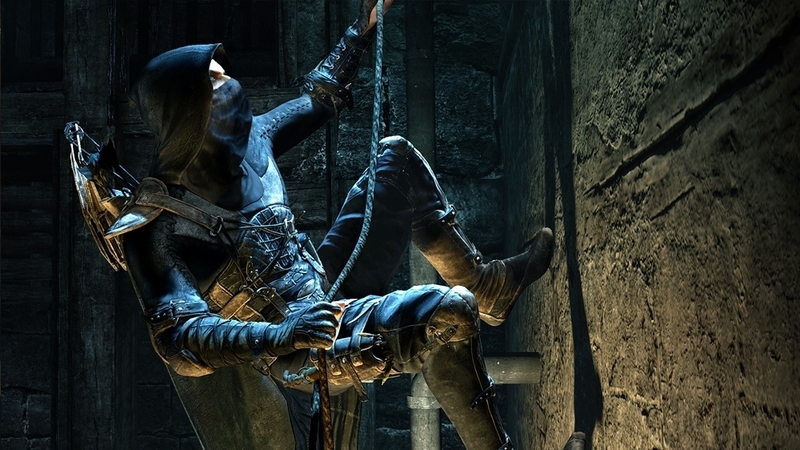 Represent your favorite game in style with this classic Thief apparel.